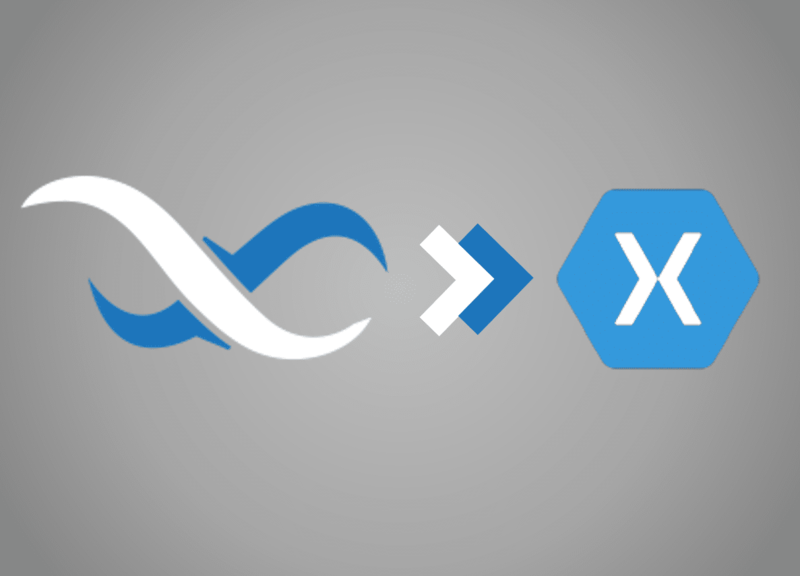 It is very easy to use Backendless with Xamarin, Microsoft’s open source native app builder. You can try out Xamarin for building apps for free with the Community edition of Visual Studio from Microsoft. In this post, we’re going to create a simple example based on the Xamarin ToDo list sample provided by Xamarin.